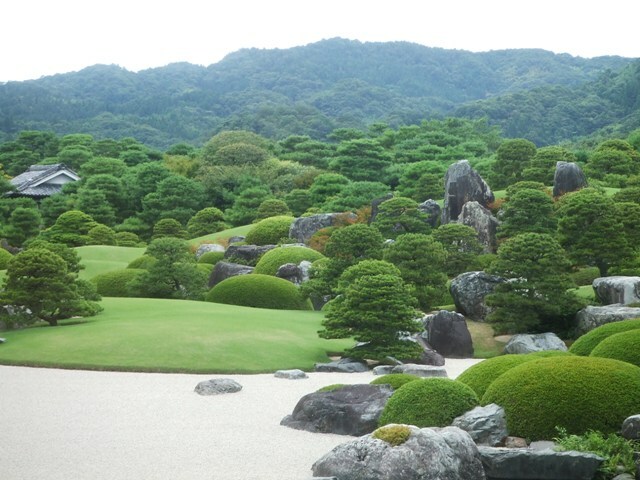 The final destination of the bus tour was Adachi Museum in Shimane Prefecture. 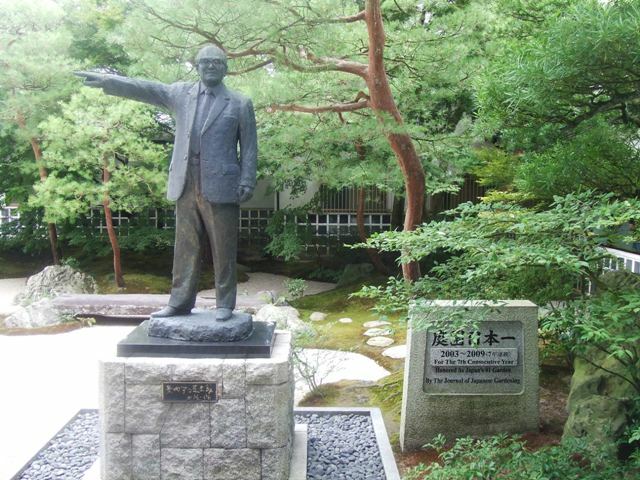 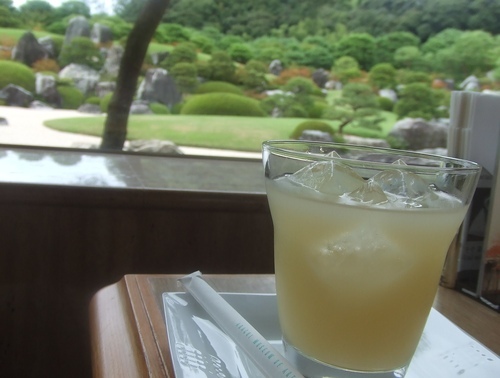 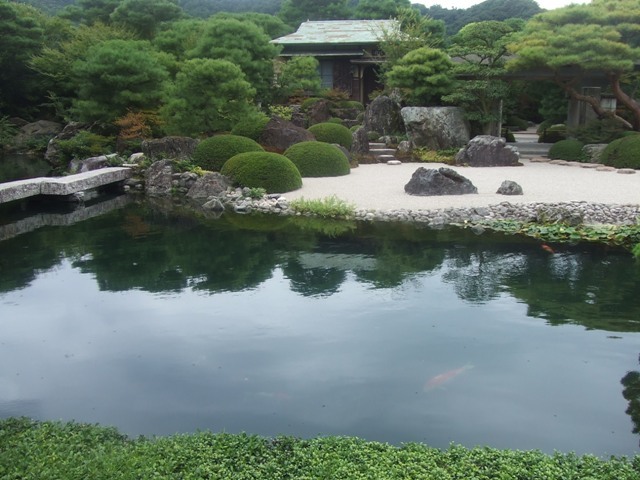 Adachi Museum was founded by Adachi Zenko, a local businessman forty years ago . 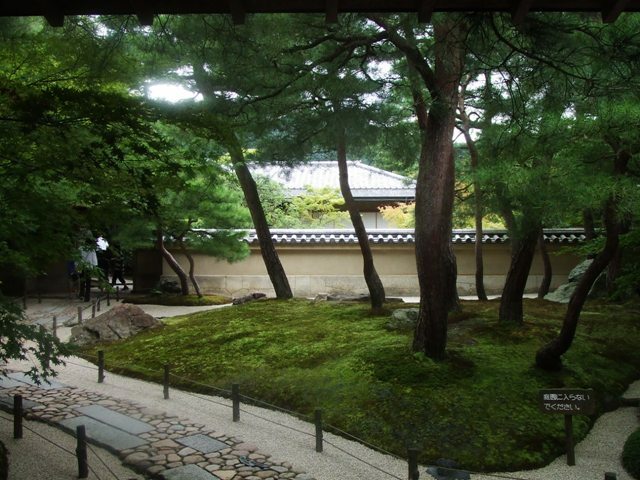 It has a lot of well known Japanese painter, Yokoyama Daikan’s paintings. 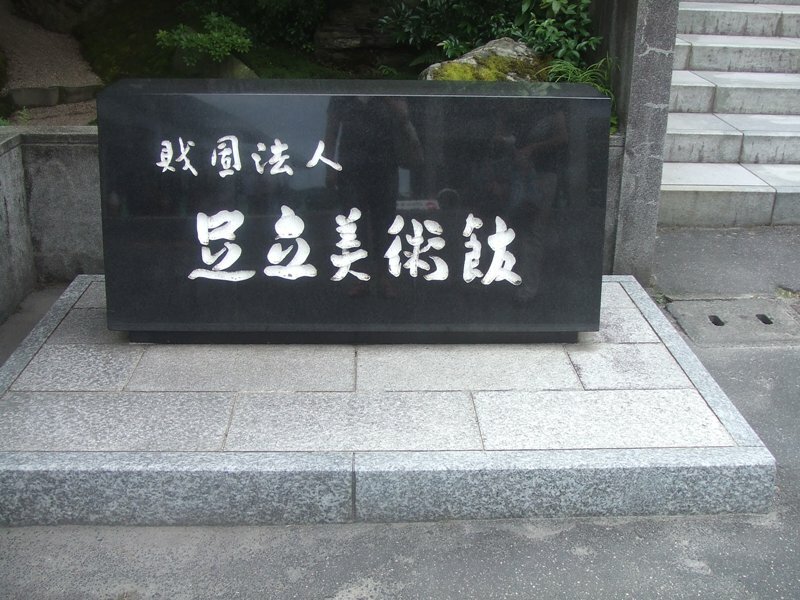 Unfortunately, pictures were not allowed inside of the building. 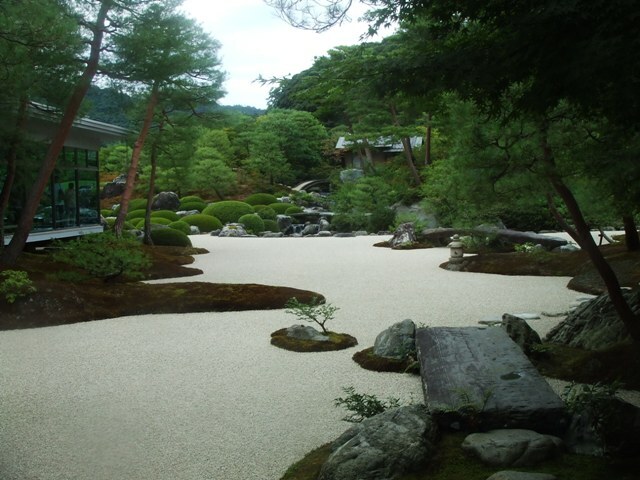 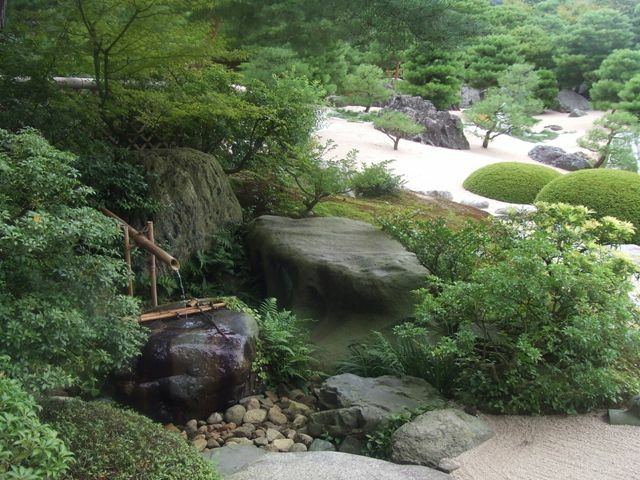 But from the building, we can see spectacular view of huge Japanese gardens.